This competition is a game of skill. It is run by Show Pony Group Pty Ltd (Showpo), 3/156 Clarence St, Sydney, 2000. It is open only to people over 18 years of age who are resident in Australia. Entries are open from 10am 17th July 2018 AEST to Midnight 31st July 2018 AEST. Showpo employees, and immediate family, are not eligible to enter. Entrants are responsible for any and all expenses that they incur in entering the competition and that they will not be reimbursed regardless of whether or not they win the competition. Entries may be made via the landing page as listed in Showpo promotions. 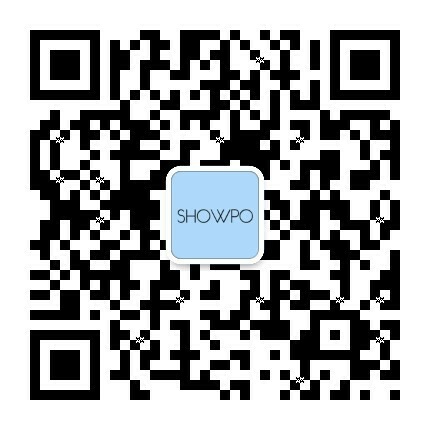 Showpo will not be liable for any technical problems with entry. For the casting round, there will be up to 10 shortlisted winners. The Showpo Meet-Up is in Sydney is on 16th August 2018, with travel to Sydney on 15th August 2018 and return on 16th August 2018 (unless otherwise agreed). Shortlisted winners will get: flights to Sydney from any Australian capital city, 1 nights accomodation in Sydney, transfers to and from the airport in both your home city and in Sydney up to $50 per trip, and breakfast and lunch in Sydney. There will be up to 3 winners selected. The prize will be a trip to an international location in September. Entrants must be available over this period, and must have a valid passport and any visas needed to travel to an international destination (unless otherwise agreed). The costs covered will be: flights from any Australian capital city, accommodation, transport during the duration, and meals. All other expenses will be covered by the winners. Winners will make themselves reasonably available for photo shoots and other promotional activities during the trip. All photos taken during this trip will belong to Showpo. By entering, you warrant that you own any images, videos, and text supplied. By entering, you also grant Showpo the rights to use these images, videos, and text for promotional use as seen fit by Showpo. Shortlist finalists will be notified by email and/or phone no later than Friday 3rd August. Shortlist finalists will be selected by a panel of Showpo judges based on whether they exhibit the requirements of fashionable, fun and confident. The 3 final winners will be notified no later than 23rd August by phone or email. The 3 final winners will be chosen based on: the extent to which they exhibit the requirements of fashionable, fun and confident. Showpo reserves the right to disqualify any entrants or entries where we reasonably suspect unlawful or improper conduct, such as infringing a third party’s intellectual property rights, or if there has otherwise been a breach of the competition terms and conditions. By entering, you warrant you meet and agree to all the requirements above.